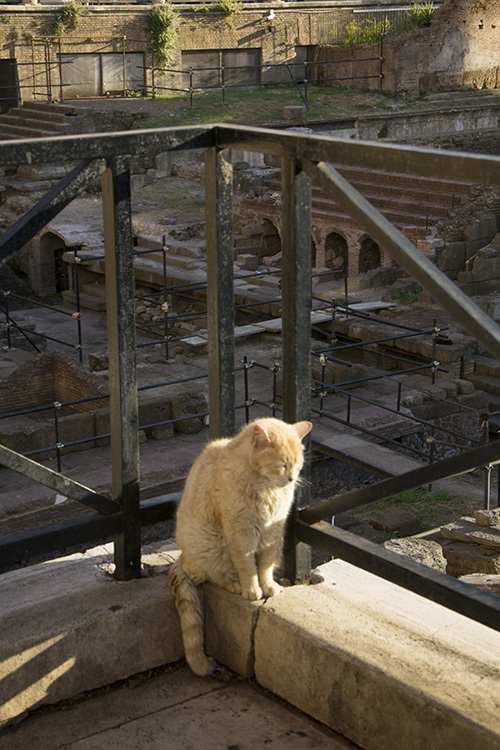 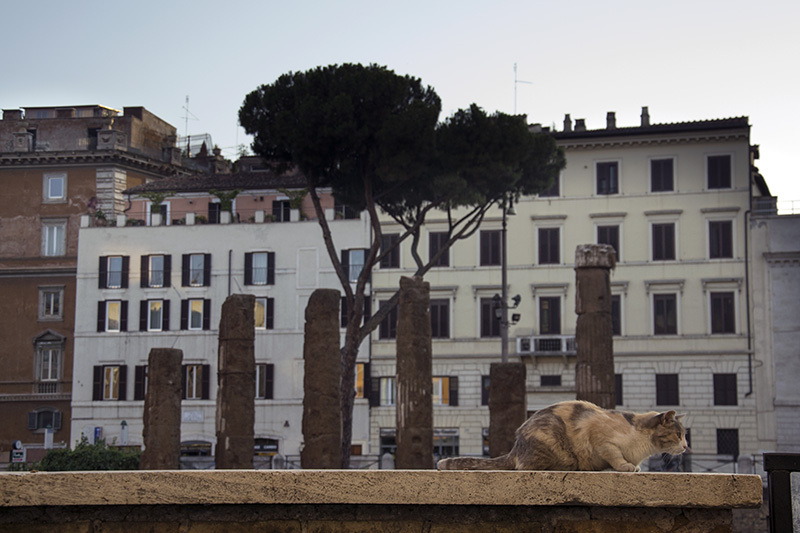 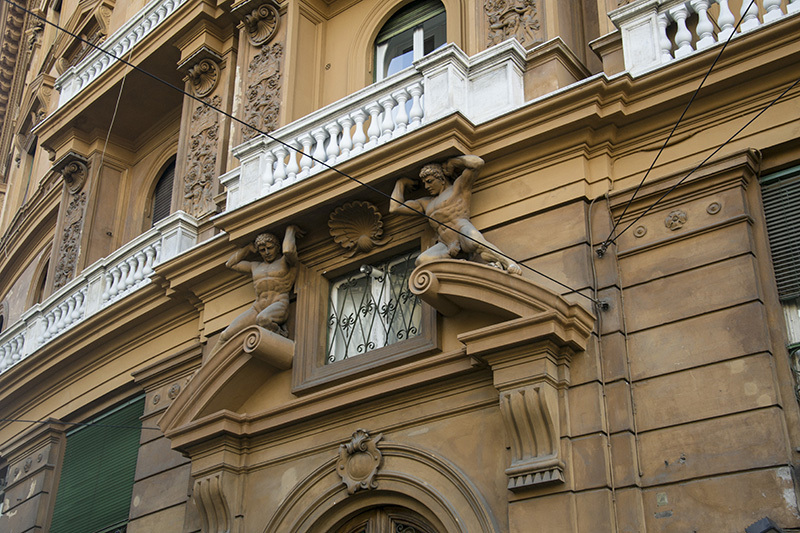 A cat from Largo Argentina. 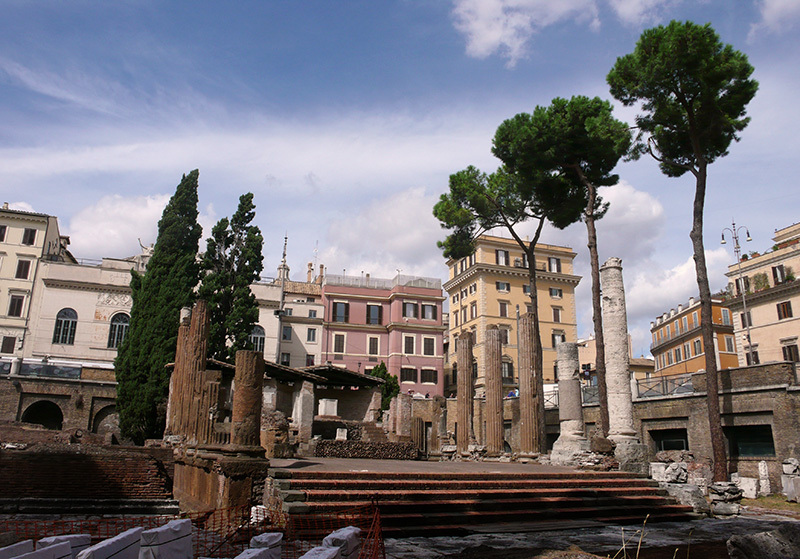 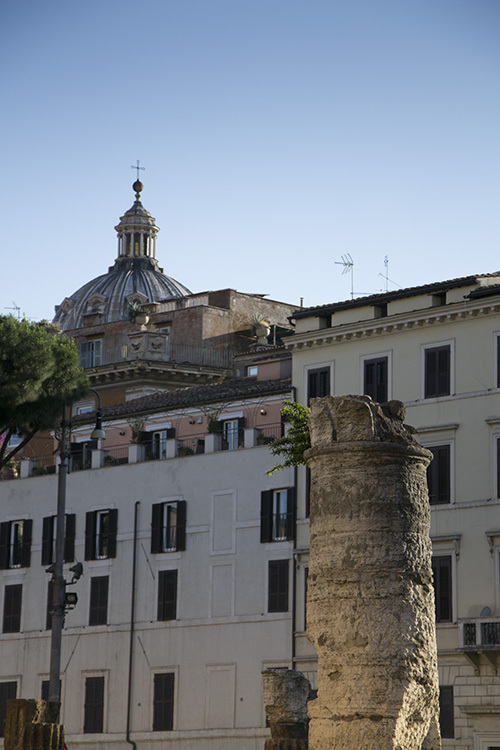 Here is where the assassination of Julius Caesar took place… 2060 years ago. 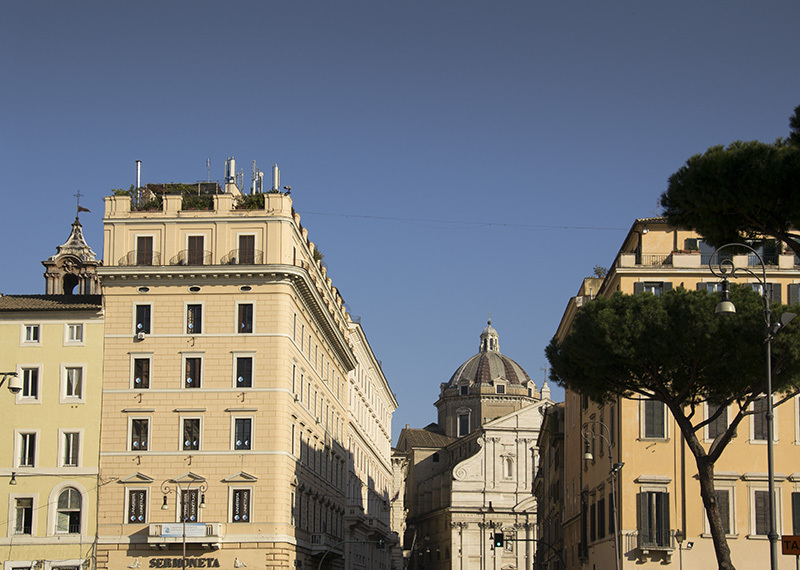 View of the Church of the Gesù from Largo Argentina. 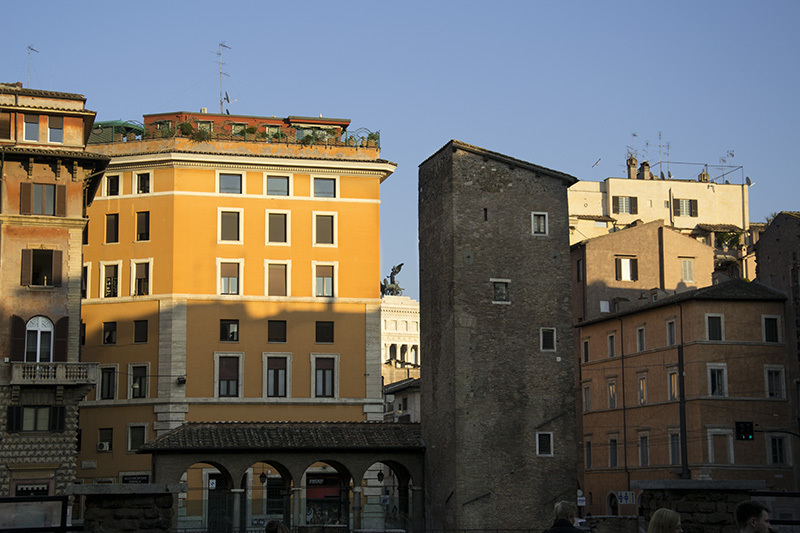 One of the ancient medieval towers of Rome.